I Miss You reminds me of Abby and Travis and the way that their relationship seeped into all aspects of their lives. Not only because they were living together, but also with the intensity of their attraction. It kind of overshadowed everything, regardless of Abby trying to prevent that from happening. In this trilogy, Evan reminds me of the golden child, he has a lot going for him and the respect of the people around him. By the time we reach Out of Breath (the 3rd book in the trilogy) Evan and Emma’s relationship has been through more than many people face in their entire lives. When We Were Young reminds me of the reflecting Emma and Evan both do on their relationship and the appreciation they have for the little moments they experienced when they were dating. This is the one YA series that I put into this playlist because of the way friendship is presented. These girls lean on each other to recharge when boys and life in general has knocked them around a bit. The lyrics in Remedy outline this idea really well. Water Under the Bridge perfectly describes the complications that arose when Miles tries to convince himself and Tate that their relationship is nothing more than physical. The chorus reminded me of Tate’s attitude toward the end of the novel. She knew that she was going to be hurt by their arrangement and that they probably won’t end up together, but she still wants him to acknowledge that he wasn’t completely numb to everything happened between them. This song represents Tate and Jared’s relationship throughout the entire Fall Away Series. After the first story it is clear that they care for each other and have a long history that binds them. However, they still have some major differences that cause tension in their relationship. Love in the Dark exemplifies that idea that despite the fact that two people care for each other, their relationship might not survive their differences. This book is really intense and their are all sorts of trigger warnings before going into it, both for suicide and sexual assault. Million Years Ago describes the feelings that Brooke goes through in this novel. First her regret for how she treated her best friend but also the fear she has towards the end of the novel. 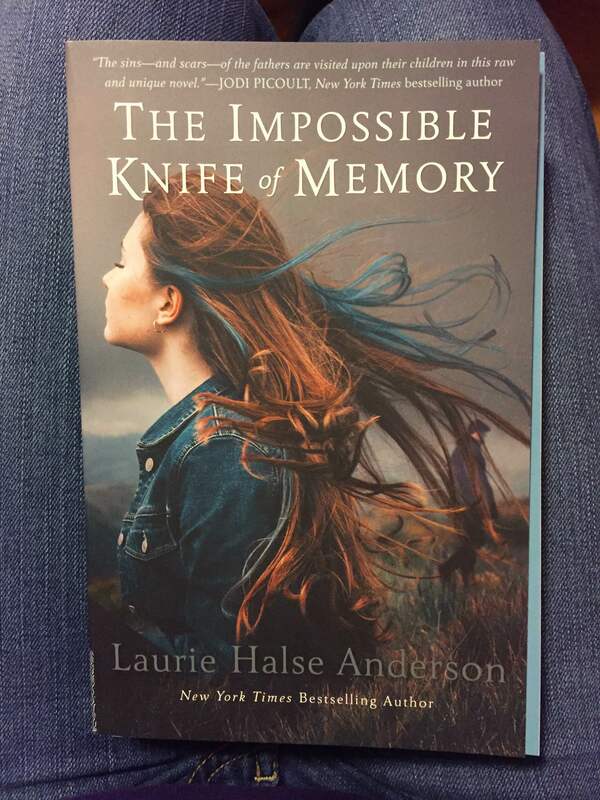 As her plan to get revenge on her best friend’s attacker get under way, Brooke begins to understand how far in over her head she is, but she also feels there is no going back to where she started. All I Ask is Shaw’s song. She has only ever loved Rule and knows that he may never feel the same way. She will take whatever he has to offer, because she thinks that is the only relationship she is ever going to have. Sweetest Devotion is my song dedication for Reece and Pepper. A big issue I have with a lot of New Adult books, is the alpha personality that borders on stalker/abusive in a lot of the romantic interests. That is not the case with Reece. He always let Pepper take the lead on their relationship and I was really happy with their love story at the end of the book. Sweetest Devotion is a great love song about the supporting the one you love, and it reminded me of everything Reece was willing to for Pepper. So this is what I wish Erika had said to Michael. There were just some crazy shenanigans that went on that were his fault and I was not okay with how this ended. At most Erika could have just left things as is and went their separate ways. I would have also been okay with her saying that she would only talk to Michael again if he was in jail. So here is me wishing she had stood up for herself a bit more and said goodbye. 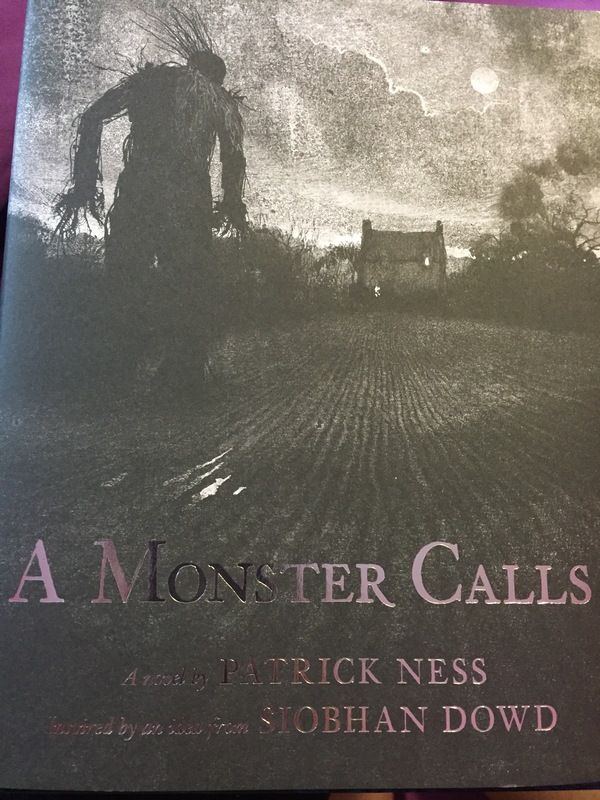 Here is the playlist I came up with to go along with A Monster Calls!